It might not come as a surprise that weight loss rang in as the number one New Year’s resolution in 2015, considering it’s consistently popular every year. The real shocker is that only 8 percent of people actually achieve their New Year’s goals, according to Forbes. Whether or not your resolutions align with the weight loss trend, it’s always a good time to be thinking about your health and wellness. The good news is that your daily cup of coffee can help you get healthy in more ways than one. Bulletproof coffee has increased in popularity amongst people trying to lose or maintain weight, as well as runners and athletes. The idea behind bulletproof coffee is that adding butter to your cup of joe can curb cravings and increase metabolism, without sacrificing the taste of added dairy. Great flavor and metabolism-boosting mojo? That’s the best of both worlds! Additionally this week the Dietary Guidelines Advisory Committee, who advise government agencies including the FDA, gave coffee a clean bill of health and suggested it could actively reduce risk for type II diabetes and heart disease. The FDA can still amend or reject the committee’s guidelines, but their report is a good sign for coffee drinkers across the country. The main miscreant in their report was sugar, rather than caffeine. Meaning avoid the sugary sodas for your afternoon pick-me-up and alternatively brew a satisfying cup of java. Additionally, nix the caramel frappuccinos at Starbucks and get a simple-yet-satisfying iced coffee. “Sacrifice” doesn’t have to be part of your health and wellness vocabulary, try the word “substitute” instead. 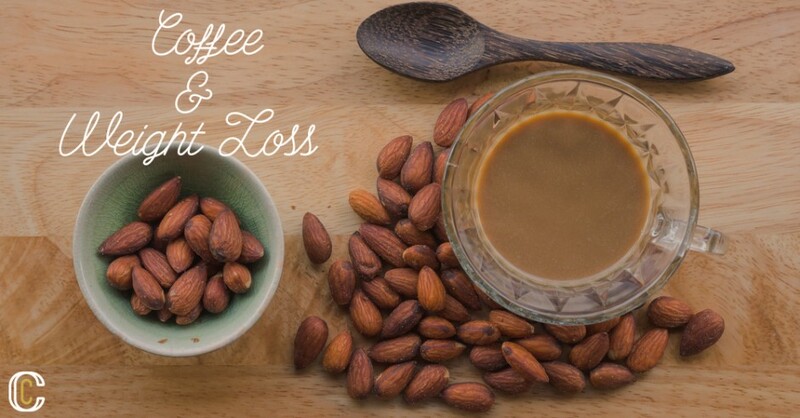 Ready to infuse your lifestyle with the health-supporting benefits of coffee? 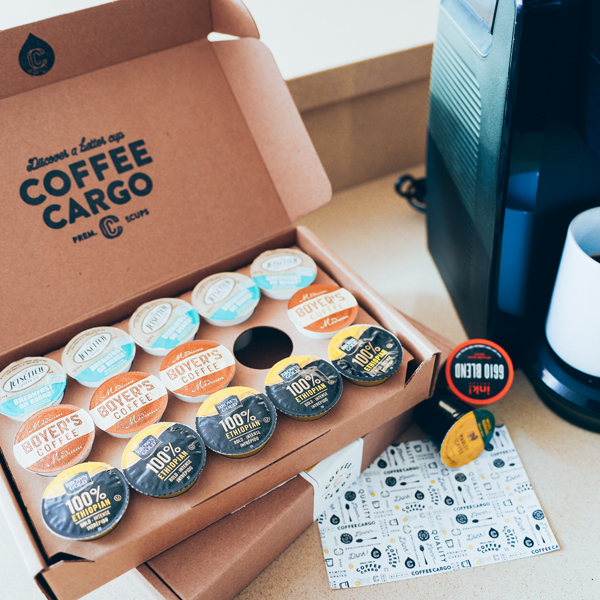 Have our quality K-cups delivered directly to your doorstep. Now when you’re indulging in a morning cup of our premium roasts, you’ll know you’re already doing something great for your health — and it’s not even noon yet!